The senior director of international public policy of Snapchat said that the owner of Snapchat is working with British lawmakers on ways to stop underage users signing up to the platform. The owner of Snapchat is working with British lawmakers on ways to stop underage users signing up to the popular social-media platform, its senior director of international public policy said Tuesday. Snap Inc.’s Stephen Collins told a committee of senior policymakers he had met on Monday with a U.K. working group trying to solve the issue and that the “most sustainable solution” was some kind of central verification system. “I think it’s a serious attempt to come to a proper, fitting conclusion to this problem,” Collins said. Social media platforms are battling with governments to prove they can stop vulnerable users being exposed to inappropriate content, with governments and academics warning about the harmful effect on teenagers and pre-teenagers. Social media, video-games, virtual reality and the compulsive use of smartphones are all in the spotlight. 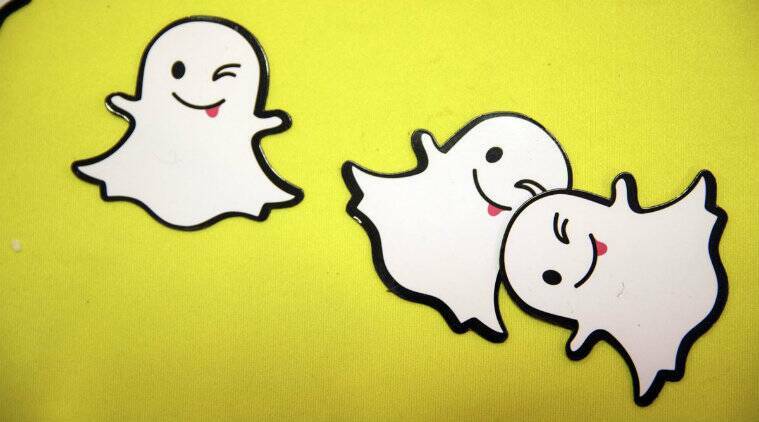 Snapchat has a minimum age requirement of 13 and users are asked their date of birth when setting up an account. However, there is no system to verify users’ age. Collins, along with Snapchat’s creative strategy director Will Scougal, was giving evidence to a panel of British lawmakers examining the role that “immersive and addictive technologies” have on society, and particular on young children. The executives defended Snapchat’s ‘Streaks’ feature, which rewards users who message their friends at least daily with in-app emoji-like badges, driving up traffic on the platform. Senior policy maker Damian Collins, who spearheaded an earlier inquiry into fake news, said ‘Streaks’ could be stressful and addictive for younger users while also benefiting Snapchat. Scougal said the streaks functionality was “not something that’s a core feature of the app by any stretch.” Collins said the company would “revisit” the thinking behind Streaks.